Of course, beyond that, you can bake it with cheese, fry it in batter, throw chunks into a broth based soup, or bake pieces with a roast. In general, it's a very versatile vegetable to work with and each fall you can watch the foodie blogosphere come up with creative new ways to eat this autumn treat. What's your favorite dish you look forward to each year? Pumpkin pie? Zucchini bread? Roasted butternut squash soup? 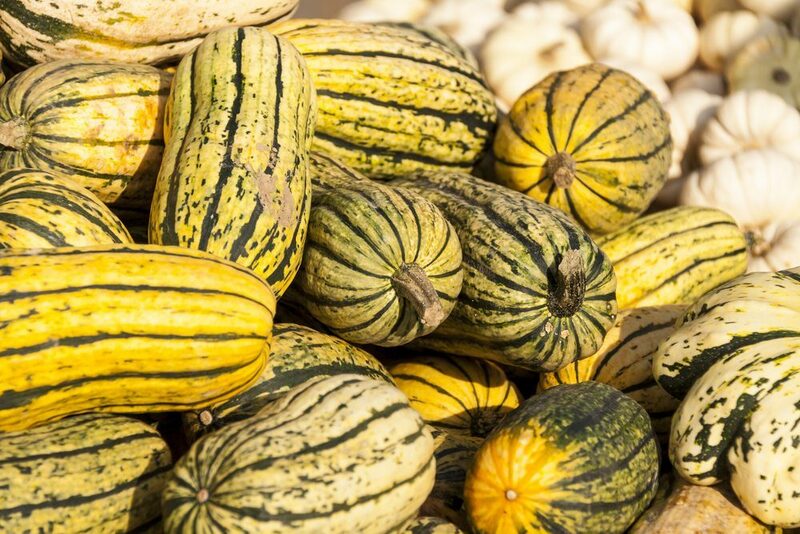 With its cream colored rind and distinctive green stripes, the delicata squash looks especially appealing. 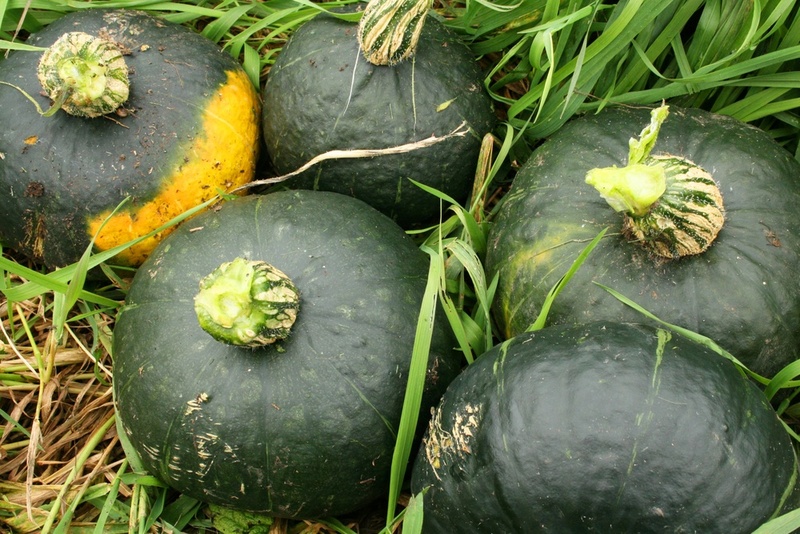 The squash is typically consumed like a winter squash, although technically speaking it is a summer squash, and comes from the same species as zucchini. Delicata squash is a great option for cooking, as it tastes like butternut squash and has a similar texture. The cool thing is that delicata is much easier to work with than butternut squash, making it a perfect alternative if you want an easier squash to cook. 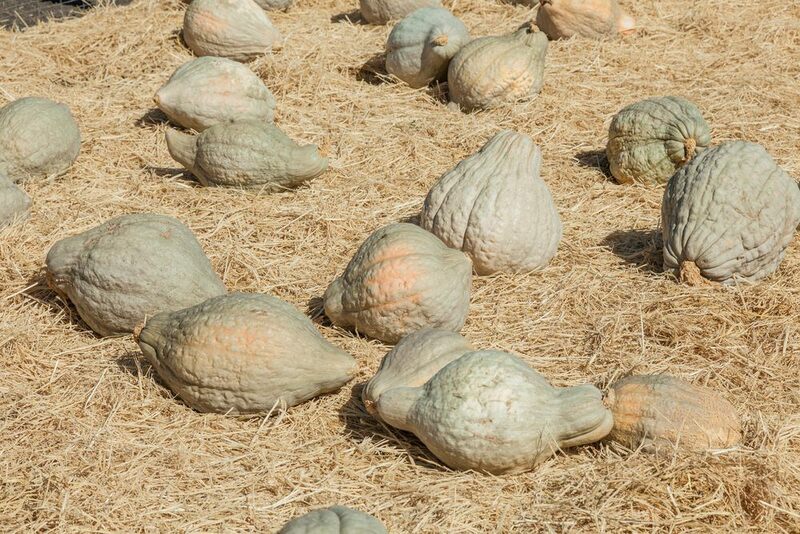 Blue hubbard squash is a particularly large and ugly looking squash that can weigh as much as 40 lbs. Inside, the flesh of the squash is golden and it works well for pies and for soup. The shell of the squash is particularly hard, which helps it to keep for long periods at the time. The squash is also particularly easy to grow, so it’s a good option if you ware wanting to grow your own squash. 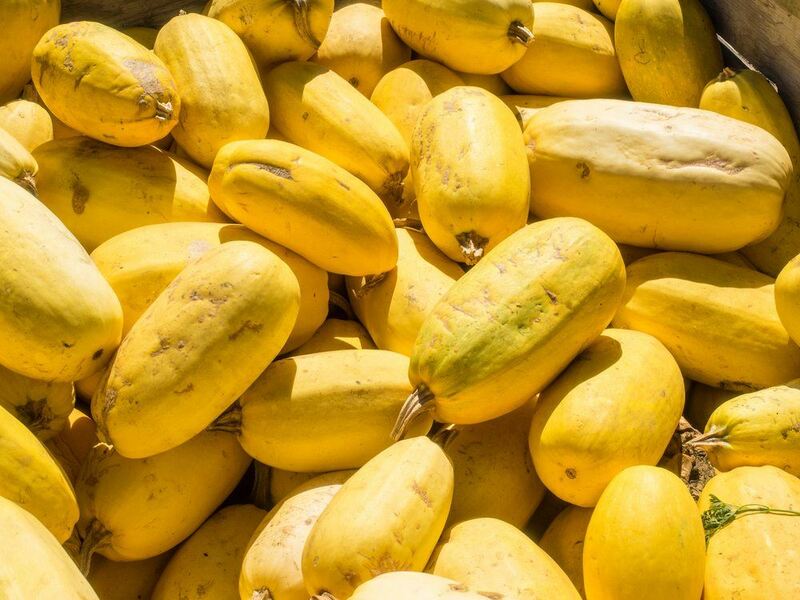 Spaghetti squash is one of the coolest squashes you can imagine – even though it looks pretty intimidating at first glance. When the squash is cooked the flesh develops into thin threads that look very much like spaghetti. As a squash, the flesh is low in calories and tends to be filling. It is frequently used as a substitute for spaghetti in just about any recipe. 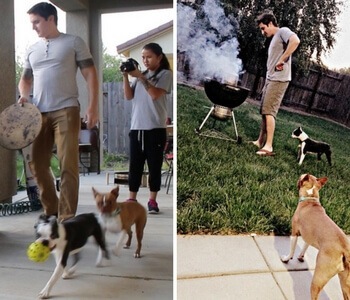 The approach is particularly popular and it is great for low carb diets. 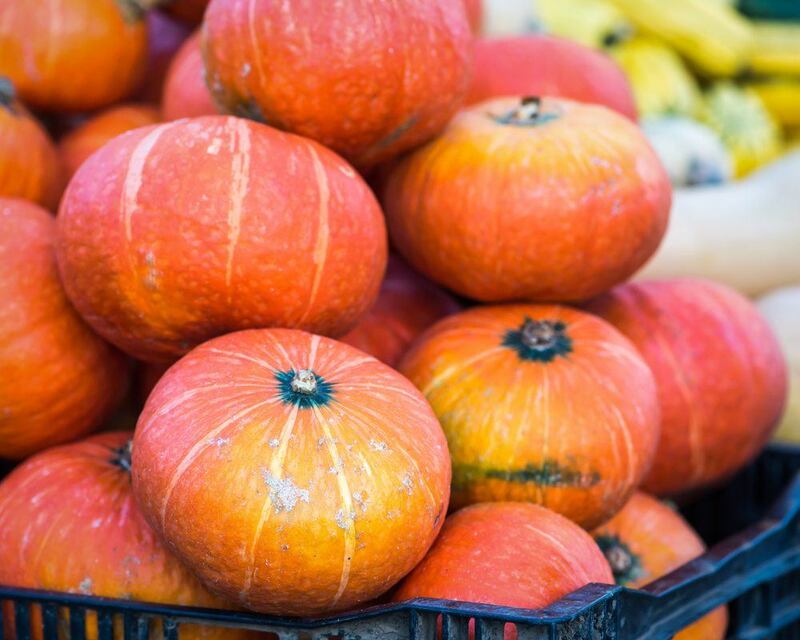 I love red kuri squash, especially because they kind of look like miniature pumpkins. Interestingly, the skin of red kuri is actually edible. The color contrast between the bright skin and the yellow interior makes this an appealing option for some dishes. However, if you are considering eating the skin, make sure the squash you have is organic, as non-organic squash will have pesticide residue on the skin.